Info Via Terrys Hobby Radio Blog. Of course, these were general frequency ranges used by pirates during prior Global HF Pirate weekends. Some stations will surely operate on frequencies and times outside of these ranges. In fact, the way conditions have been lately, frequencies at or below 15 MHz seem like they will be more effective for intercontinental broadcasting. 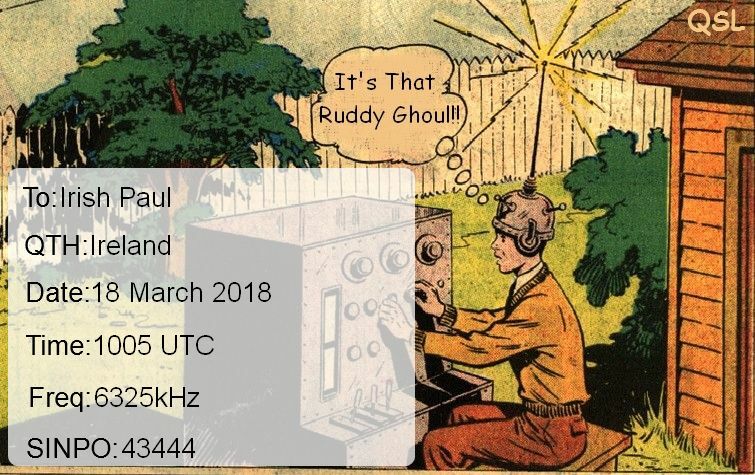 These will be updated on the Hobby Broadcasting (http://hobbybroadcasting.blogspot.com) blog as it happens and also check the loggings on HF. 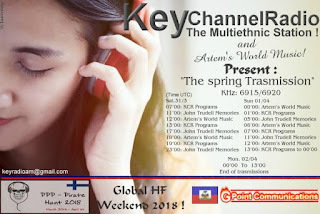 Dear friends, the KCR will be back on air this coming weekend with her fourteenth transmission. We start all 07 ' 00 UTC on Saturday 31/3 and end at 13 ' 00 02/4 Monday. 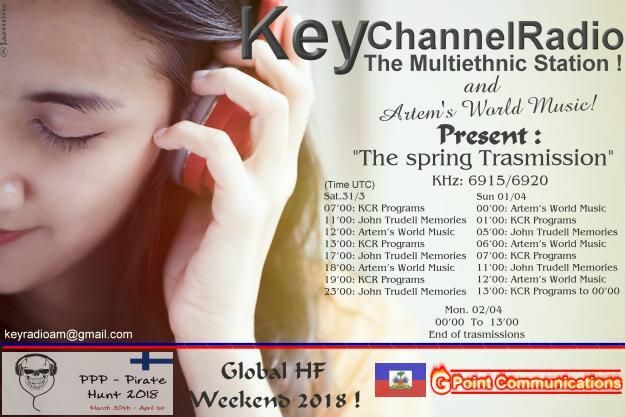 There will be two important events not to be missed, the “PPP Pirate Hunt 2018” and the “Global HF Weekend”. We couldn't miss. Nice EQsl From The Ghoul. Last Chance To Hear Tom Taylor Tribute Show. 6267-17.38 Mustang Radio. Meatloaf, A Flock Of Seagulls And Europe Sinpo 54444. 6320-9.58 Radio Focus International. 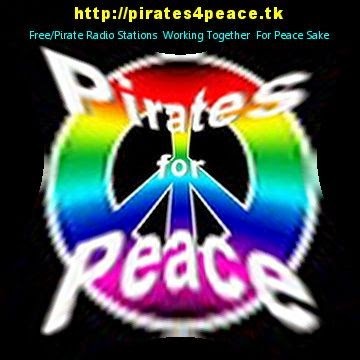 Oldies Including Kathy Kirby" where in the world" And Billy Joel" allen town" Sinpo 43333. 6205-10.10 Laser Hot Hits. Chart Music Including All Ryan" wasted" Sinpo 54444. 6250-10.50 Unid. 10cc, Gerry Rafferty And Queen Sinpo 54444. Hi, We shall have quite active week on 31 mb- sw-band this week. 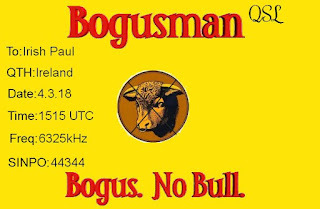 So we are expected to be testing on 9290 kHz mostly (alternative fq. 9270 kHz) between 06-14 hours UTC HOX not on air whole time only short tests during these hours. So put your rx to follow us these times. Reports welcome to our e-mail addresses. 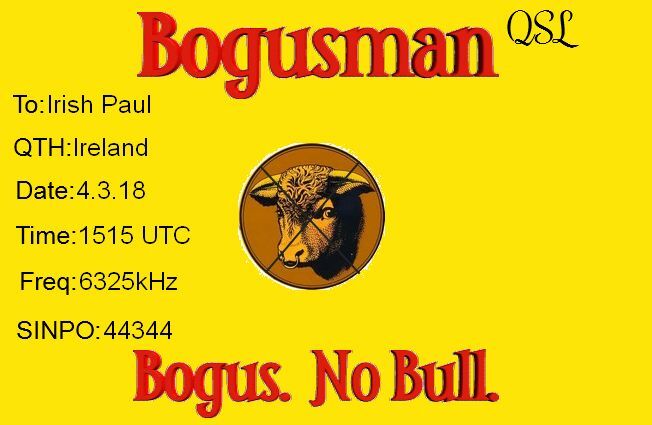 Special e-mailed QSL's will be sent already during testweek. Info Via Dr Tim;s Newsletter. 6305-8.38 Radio Merlin International. Bad Company" rock steady" Sinpo 43333. Off Suddenly A Few Minutes Later. Nice surprise to hear Radio Merlin International on.